Art appreciation is on the rise, but commercial success has been slow. 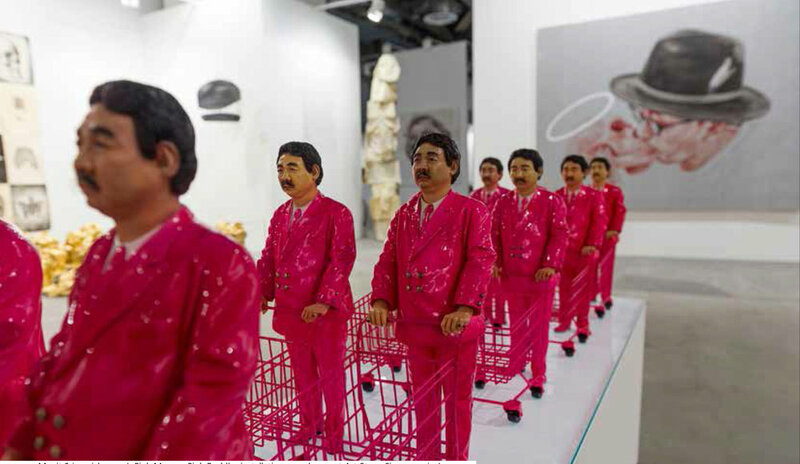 Is Singapore’s contemporary art scene losing ground to its art rivals in Hong Kong and Southeast Asia? Chan + Hori Contemporary founder Angie Chan remains undeterred and is committed to help make Gillman the go-to arts destination in Singapore.